The Geico Gecko has become one of the most recognizable brand mascots today, yet many may be surprised to learn that this creative character is the result of scientific data analysis. AdAge.com recently spoke to Geico CMO Ted Ward to discover why data analysis has become so central to the brand’s overall marketing strategy. Geico has relied on database firm Merkle to handle the company’s marketing database, campaign analytics, and digital display ads for the past decade. Over that time, they’ve accumulated an extensive amount of data regarding all aspects of the company’s marketing efforts. Such data farming has enabled the insurer to achieve a dominant position in the marketplace and led to their decision to keep the Geico Gecko as the face of the brand. 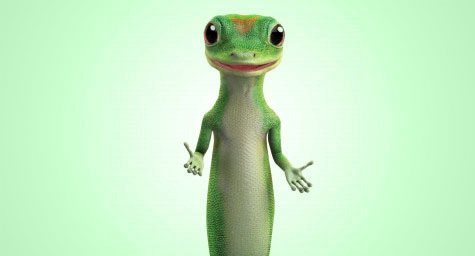 Interestingly, the Geico Gecko spawned from a simple creative idea without a bit of research to support it or any intention to make it an ongoing ad campaign. 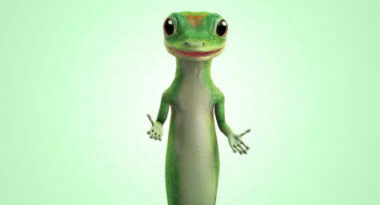 Only after the analysis of the original TV commercials and the subsequent rise in business did Geico consider developing additional Gecko ads. After that, the company incorporated more traditional market research to gauge consumer opinion about the Gecko and discovered that he made a positive impact on audiences that has lasted all of these years. In addition to these new data elements, he believes that name is an important factor in marketing and that addressing individuals by name adds a personal element that enhances the performance of big data. As CMO, he explained that his primary focus is on digital media optimization and the ability to use big data to support measurement and targeting in order to make the best digital media buys. For now, the Geico Gecko will stay their star. Let big data make a big difference in your marketing. Contact MDG Advertising today 561-338-7797, or visit mdgadvertising.com.